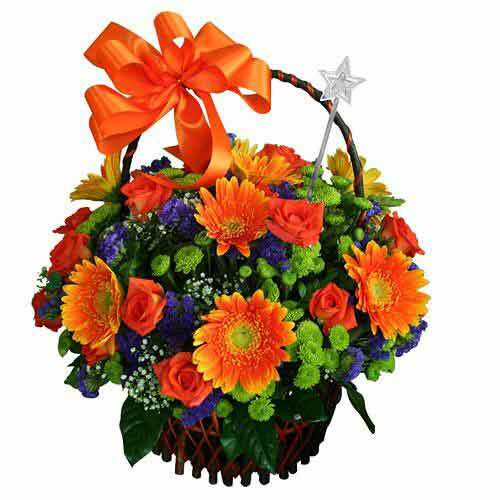 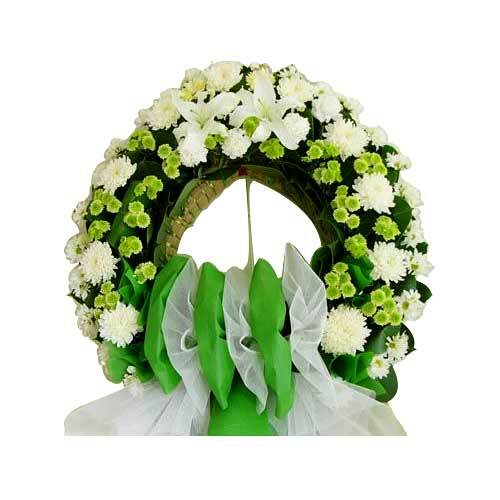 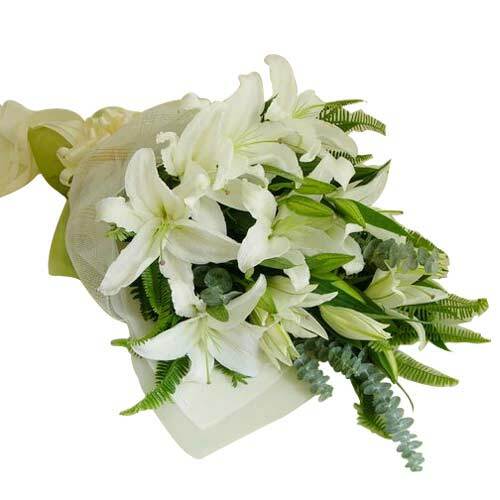 Astonish your friends and family by bringing to your celebration, this Gracious Flower Bouquet and show your class of choice. 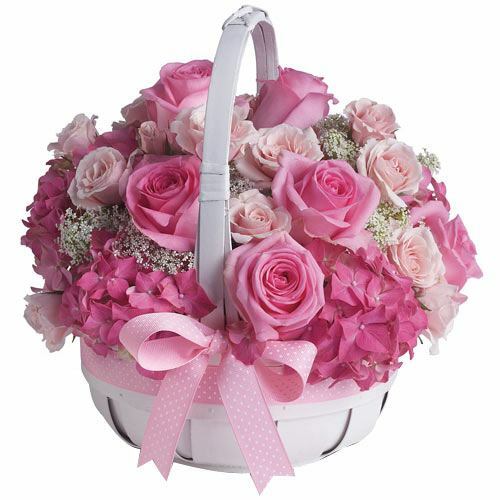 These are arrangement of Pink Flowers decorated nicely with ribbons in a bouquet. 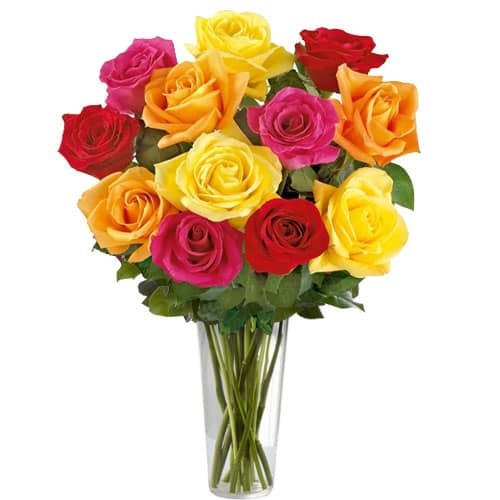 This arrangement may vary slightly from the picture. 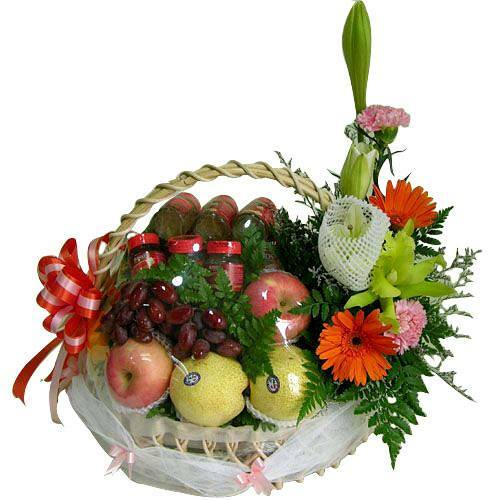 Astonish your beloved with this gift on the the Valentine"s Day. 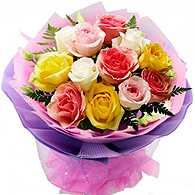 Surprise your loved ones with these wonderful, colorful, tied around and give joy.